Ryan Montbleau's soul soothes out heavy on a vine. Artfully crafted lyrics sit soulful and honest, while his fingers dance multiple rhythms at once. This unique songwriter and performer has lit up everywhere from intimate rooms to festival stages around the country, logging a lot of miles over the past decade, and easily moving between his band to holding the stage on his own. Montbleau latest studio album, "Growing Light," released last year, is 10 punchy tracks of funk, soul, folk, and blues sounds. And while you're listening online, be sure to check out his cover of "Fast Car" with duo, Tall Heights. 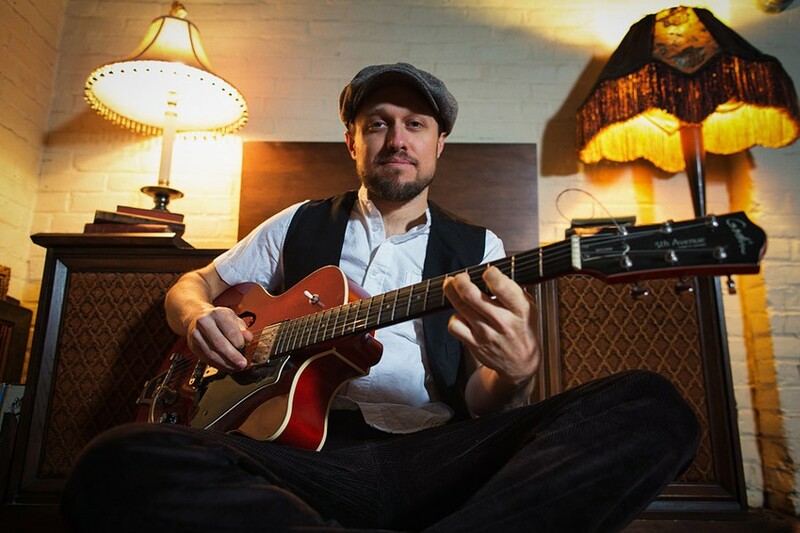 Ryan Montbleau plays Saturday, April 16, at Flour City Station, 170 East Avenue. 8 p.m. $20. flourcitystation.com; ryanmontbleau.com. EDITOR'S NOTE: This article has been updated to correct the date of this performance as well as information about Montbleau's recent releases.